We are now looking for volunteers. 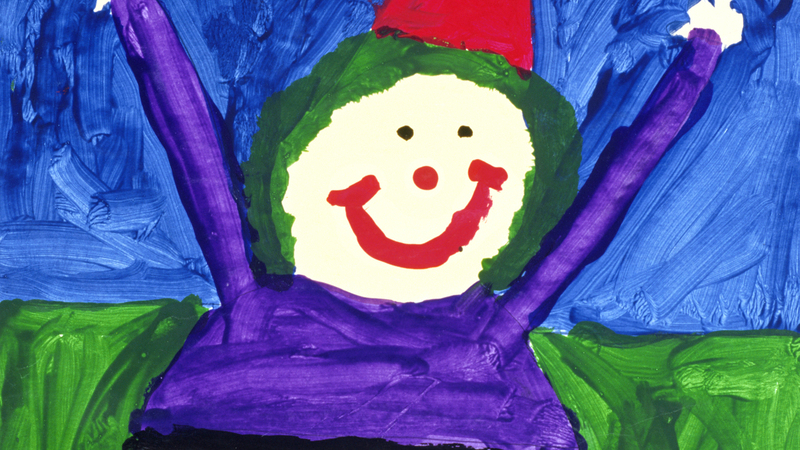 →We would like you to join and support children to paint picutures freely on a piece of paper @hospitals. →We would like you to help selling KIDS EARTH FUND goods. If you have any interests in those information above, please feel free to contact us anytime.